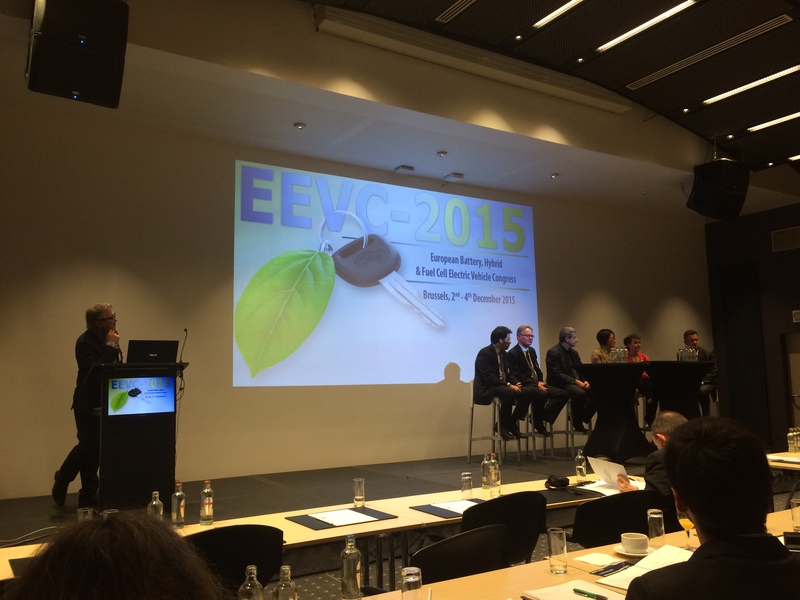 Andrés Caldevilla (Denso) presented the paper “The DENSO roadmap to a safe and healthy society”, at the European Battery, Hybrid and Fuel Cell Electric Vehicle Congress (EEVC) 2015 in Brussels. It mentions the OPTEMUS project as one of DENSOs roadmap projects to a safe and healthy society. Further he also was part of the “expert panel” after the presentation session.